In Happy Pigs, you play farmers who raise pigs on a small family farm. Your goal is to grow your livestock and become the richest in a year. Take the lead of a breeding of adorable little pigs with his daily lot of chores and mud but especially management and strategic choices. To properly manage your livestock, you will have to deal with the needs of your animals and make the right choices: feed them, care for them, buy new animals or sell yours ... Fortunately, you will benefit from some tools to achieve your goals: vaccines, food supplements and fertility amulets are the best allies of the good farmer! 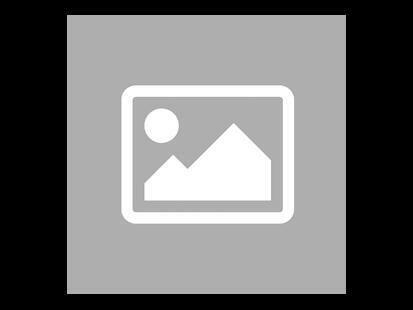 But be careful, each season, the actions and tools available are limited, and other players may well prevent you from doing what you had planned! The life of the farm is punctuated by various events more or less unexpected, which you had better prepare. An agricultural competition or a village festival are great opportunities to shine to the detriment of your rivals ... Feed your animals to make them grow, treat them so they do not get sick, organize your herd better and make your capital grow . 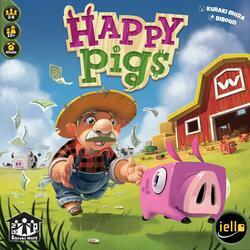 Happy Pigs is an accessible management game for the whole family that offers you a rich and fun gaming experience.